Duane Cody Realty Advisory Group, Inc. Office Broker | Realty Advisory Group, Inc.
Duane Cody joined Binswanger/Realty Advisory Group as Senior Director in October, 2002 after spending nearly 17 years with Cushman & Wakefield of California, Inc. Duane Cody has specialized in leasing and sales of office and industrial buildings for over 34 years throughout Los Angeles and surrounding areas. Mr. Cody has successfully directed or participated in marketing building projects totaling over 2,000,000 square feet ranging in size from 10,000 square feet to 298,000 square feet. These include: Valley Corporate Park (154,000 square feet); Great Western Savings (85,000 square feet); Gilbert Financial (118,000 square feet); LDS Church (130,000 square feet); AIC Plaza (80,000 square feet); Panorama Towers (170,000 square feet); REA Development (154,000 square feet), Mitsubishi Trust and Banking (47,000 square feet); General Western Property (88,000 square feet); Resolution Trust Corporation (298,000 square feet); Glendale Federal Bank (25,000 square feet); Saks Fifth Avenue (140,000 square feet); M. David Paul & Associates (200,000 square feet); Perlmutter Realty (80,000 square feet); Kilroy Realty Corporation (90,000 square feet). Duane Cody’s client list includes numerous Fortune 500 companies, major financial institutions and government agencies. As examples, Mr. Cody has exclusively represented companies such as Amgen, Comcast Cable Communications, New York Life Insurance, Pacific Bell, Northern Telecom, United Parcel Service, Dassault Systemes of America, Zenith Electronics, Dictaphone Corporation, Arthur J. Gallagher & Co. and the County of Los Angeles. Mr. Cody is an Alumnus of Loyola Marymount University in Los Angeles, California where he received his Bachelors Degree in Economics. 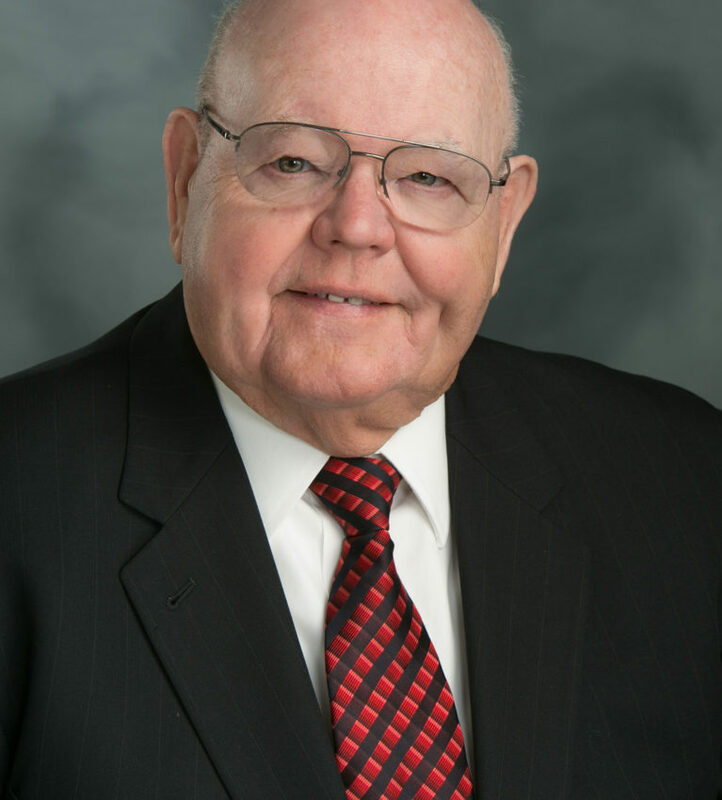 He is actively involved in his community with various volunteer activities and as a member of the Valley Industry and Commerce Association served on the Land Use Committee. Mr. Cody is married with two grown daughters and resides with his wife Jane in Northridge, California.